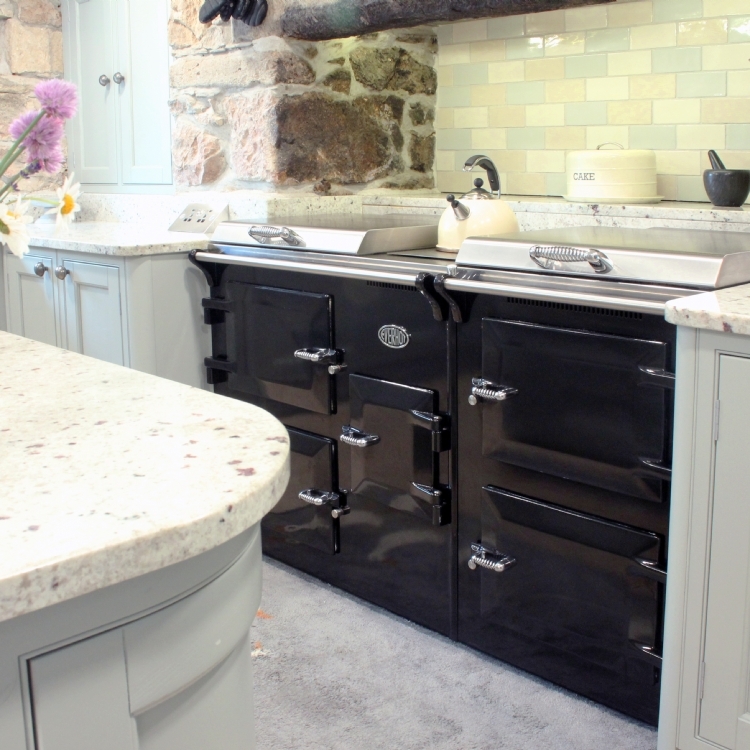 Kernow Fires are suppliers of the Everhot 90 in Cornwall. 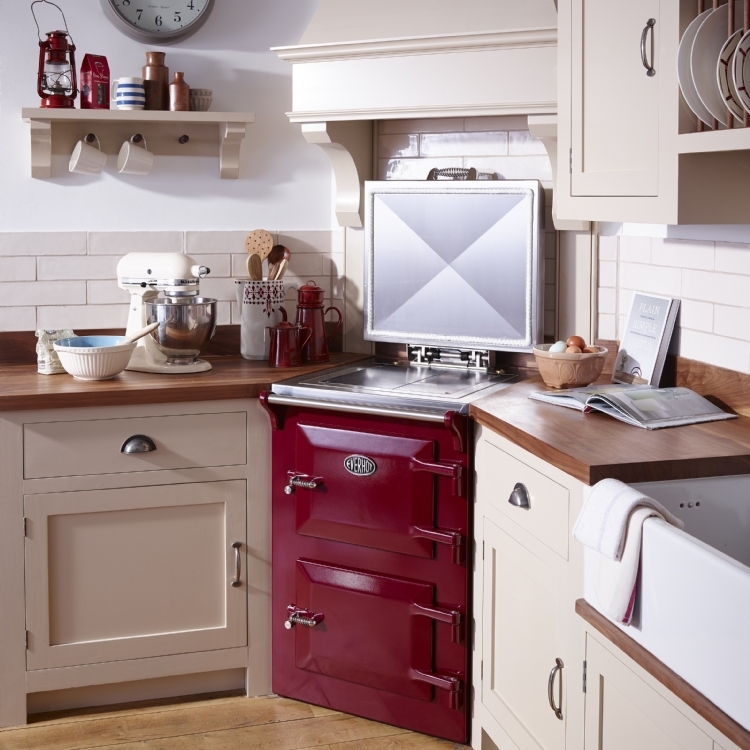 The Everhot 90 is beautifully designed and elegantly proportioned for the modern kitchen. 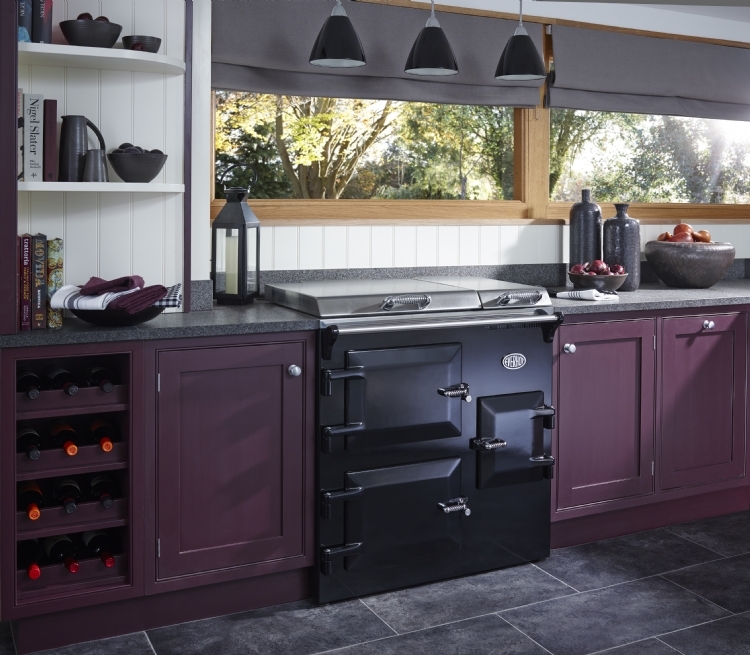 With two good sized ovens (roasting and slow cooking) and cast iron hot and simmer plates, the 90 series is a perfect choice for families of all sizes. 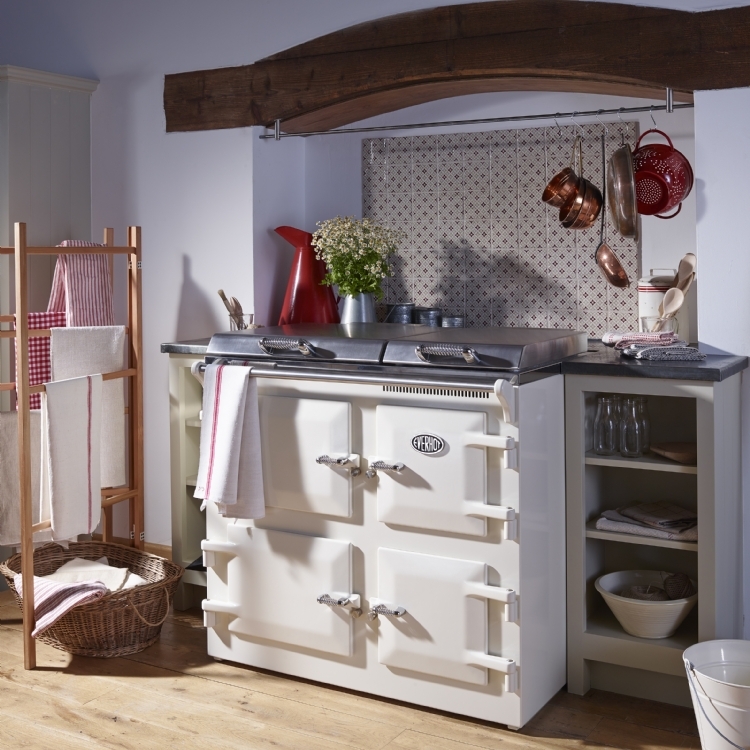 The easy to use controls are accessed from behind the small cast iron door on the front of the cooker. The Everhot 90+ benefits from an additional cast iron simmer plate conveniently located under a second stainless steel lid. 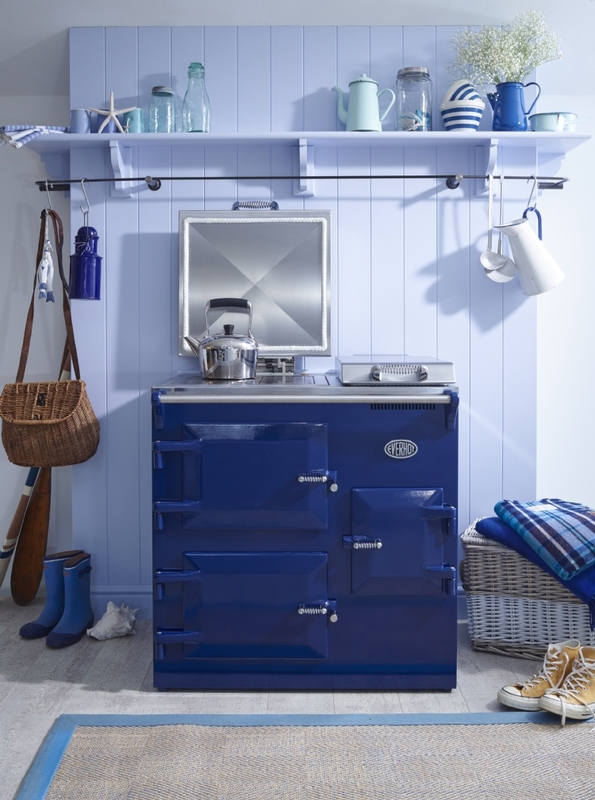 If you decide that you do not need the second simmer plate switched on continuously, it is a simple task to switch it back on when you need it. 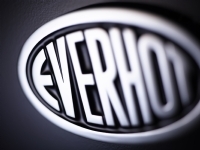 Alternatively the Everhot 90i is also available which includes an induction hob which replaces the second simmer plate.